Area Appliance Service is committed to offering our clients convenient 24/7 appointments on refrigerators, clothes dryers, washer machines and more repair services. All our home appliance repairs are done on a same day or next day basis depending on your needs and the time of day you call. We stand behind all are major appliance repairs with a 100% Satisfaction Guaranty for up to 12 months. 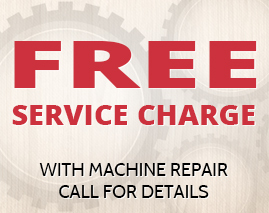 The Area Appliance Service technicians know their stuff and fix home appliances with great ease of mind. 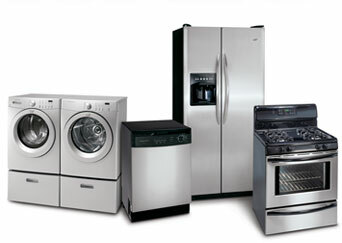 All our appliance repair services come with a Parts Warranty. Many other appliance repair companies only offer a 30-day warranty, but Area Appliance offers up to 12 months on parts and labor, because we have been standing by our name since 1958.